Medium-density fiberboard (MDF) is an engineered wood product made from compressed wood fibers. 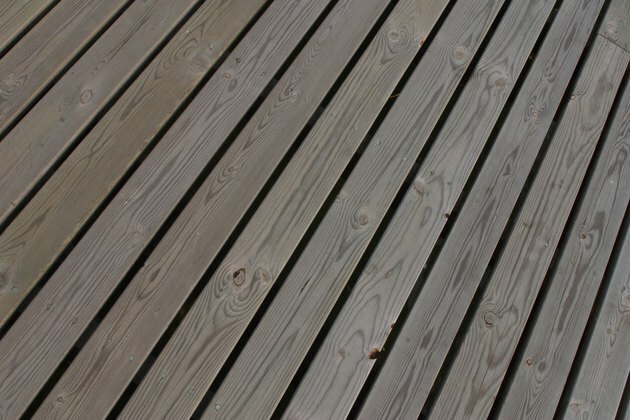 It is generally cheaper than solid wood with a smooth, finished surface that accepts paint well. Before MDF is painted it has a papery top layer that can be scratched or gouged by sharp objects. Like wood, damaged MDF can be repaired with wood putty. 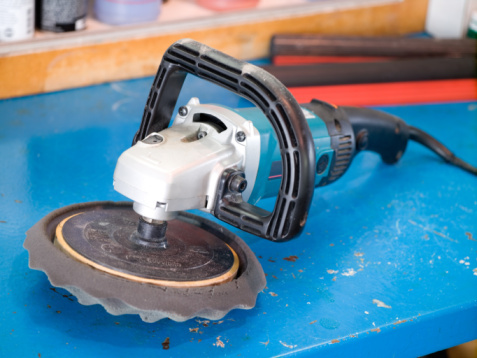 Remove dust or small particles by vacuuming the surface. Use a cloth that is lightly moistened with warm water and all-purpose cleaner to remove any grease or grime. Lightly brush a water-based or oil-based paint primer onto the damaged surface. Allow the primer to dry thoroughly. Drying time will vary depending on the type of primer used and the temperature and humidity in the air. Use a putty knife to spread wood putty, also called wood filler, over the scratches and gouges. Force the putty into recessed surfaces. Allow the putty to dry thoroughly. If the putty shrinks while drying, apply a second coat to bring the putty up to the surface. Sand the damaged area until smooth. Begin with a medium 80- to 120-grit sandpaper, followed by a fine, 150- to 180-grit sandpaper. Wipe away sanding dust with a tack cloth. Paint as desired.